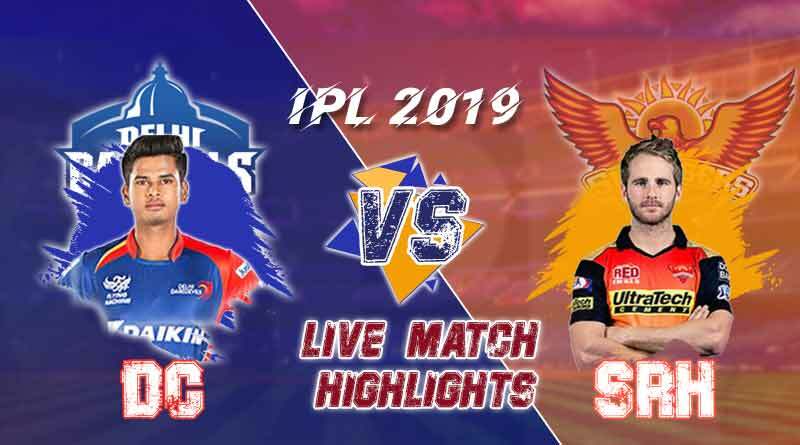 IPL 2019: Today IPL Match Live Updates SRH v DC 30th Match Rajiv Gandhi International Stadium Hyderabad. Sixth Wicket : out Bowled!! Rashid ends his spell with a wicket. Pitches this one on a tad fuller length and bowls a quicker legbreak, Chris Morris b Rashid Khan 4(8). Fifth Wicket : Out! Pant c Hooda b Khaleel Ahmed 23(19) [4s-3]. Final time-out of the innings. Excellent recovery this from DC. Iyer and Pant have played risk-free cricket and have set-up a solid platform. Last 30 balls remaining and time to shift gears, maybe? DC: 110-3 after 13 overs. Iyer has looked good throughout this tournament but unable to convert the starts. Can he play a captain’s Innings today? Third Wicket : Out! Munro c Bairstow b Abhishek Sharma 40(24) [4s-4 6s-3]. Second Wicket : Out! Dhawan c Bhuvneshwar b Khaleel Ahmed 7(8) [4s-1]. First Wicket : Out Caught by Bairstow!! Khaleel Ahmed gets a wicket in his first over of the season. Short of a length delivery just outside off stump, Shaw tries to punch off the back footPrithvi Shaw c Bairstow b Khaleel Ahmed 4(5). First Inning Starts : Prithvi Shaw and Dhawan are at the crease. Prithvi Shaw is on strike. Bhuvneshwar will open the attack. Sunrisers Hyderabad have won the toss and have opted to field. The toss is slated for 7:30 pm, at the same time the team news will be announced. 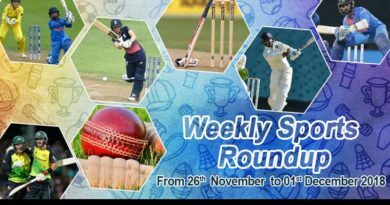 Star Sports 1,2, Hindi, Select HD 1/HD will broadcast the 30th match in the league. For more stories like Today IPL match live updates SRH v DC, do follow us on Facebook, Twitter, and Instagram.